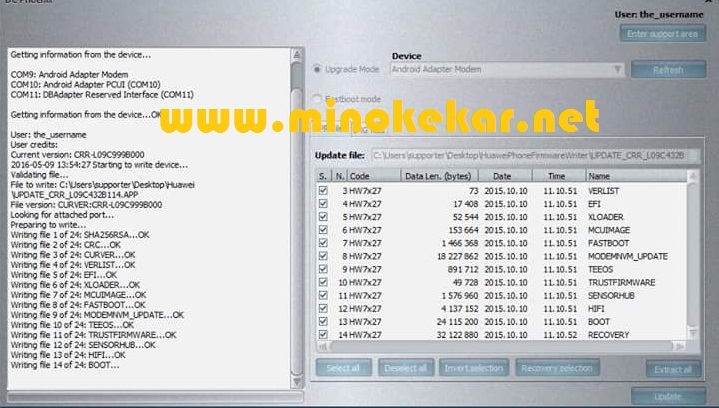 Android Tools How to Upgrade Firmware From Pc with Update.App Firmware On Huawei ??? How to Upgrade Firmware From Pc with Update.App Firmware On Huawei ??? Huawei ဖုန္းေတြ Fimware တင္တဲ့အခါ SD Card အထုိင္ပ်က္ေနတဲ့ ဖုန္းေတြ ..